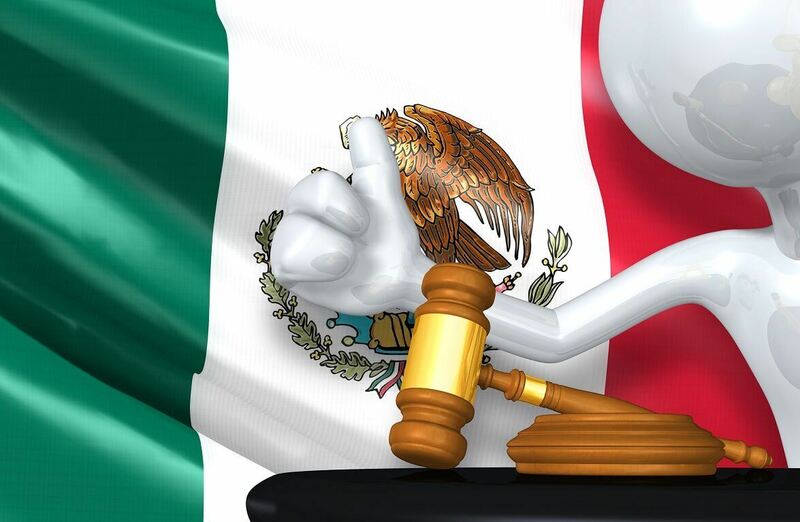 Mexico has not always had rescission laws in place for timeshare contracts; they were brought into protect both consumers and Mexican timeshare providers. When you buy from a licensed timeshare company you are protected by these laws. 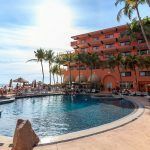 This is assuming, of course, that you bought a Mexican timeshare directly from the timeshare provider; if you have bought a timeshare on the resale market these laws do not necessarily apply to you. This is why a resale scam is, so to speak, a double threat. 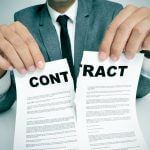 For those not in the know, the rescission period is the period of time in which you can cancel your Mexican timeshare contract without hassle or liability. It is sometimes referred to as the cooling-off period, and was put in place by the Mexican government to allow consumers the chance to think about their choice out with the sales room. 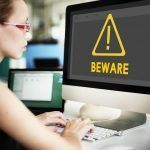 Fraudulent companies and scammers may try to tell you that this is not a legal right to make you think you need their services, but this is not the case. 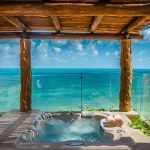 Can I cancel my Mexican timeshare after the rescission period has passed? 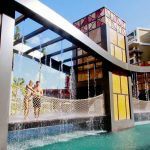 Once the cooling-off period has passed your Mexican timeshare contract is considered legally binding, and cannot simply be cancelled. Once again, scammers will tell you this is not the case to entice you into buying their “services”, but there is nothing they can do for you once this period has passed. Whilst Mexican timeshare rescission laws fully protect consumers who purchase legitimate timeshares in Mexico, there are few regulations in place to provide assurance for those caught up in scams; the best protection, in reality, is prevention. Watch out for people who offer you deals that are too good to be true, or that ask for fees upfront etc. If you feel that you have been the victim of a scam please do not hesitate to contact the Mexican Federal Department PROFECO to make a formal complaint.